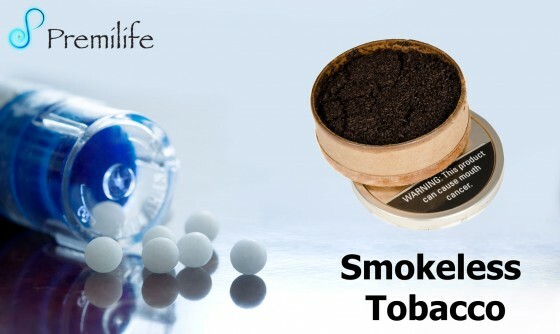 Also called: Chewing tobacco, Dip, Oral tobacco, Snuff, Spit tobacco. This entry was posted in Mouth and Teeth. Bookmark the permalink.